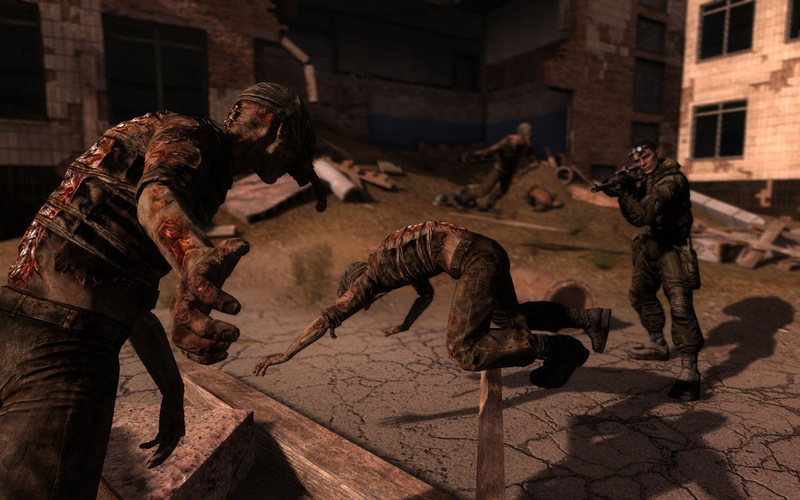 Call of Pripyat takes you once again into the vicinity of the Chernobyl nuclear reactor that exploded in 1986. This so-called "Zone" is a highly contaminated area cordoned off by the military and now is combed through by the so-called stalkers, modern fortune hunters, in search of unique artifacts. In the role of Agent Alexander Degtyarev, who is dressed up as stalker, you have to investigate the mysterious disappearance of five military helicopters and thereby stand one’s ground against the various stalker groups.